Have you bought into the idea that self-care is little more than bubble baths and scented candles? Are you wondering why your self-care never leaves you feeling truly restored, supported, and well-nourished? This episode is for you. 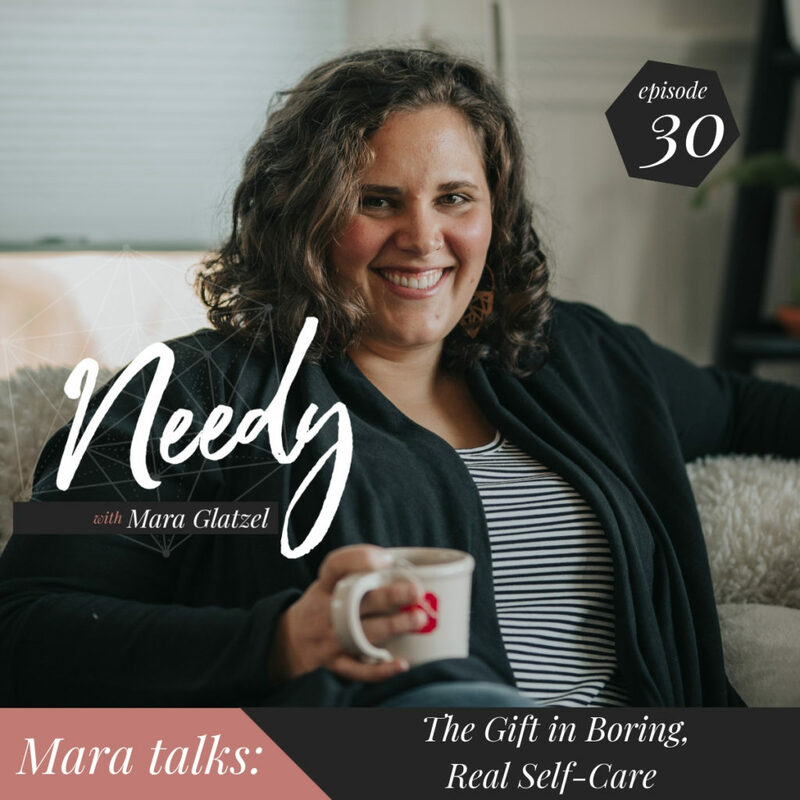 Today I am talking about the boring and mundane self-care that is the backbone of building the life we want to live in. Tune in for tangible steps and a whole lot of truth about the things you need to take care of to feel more free and aligned with what you truly need.